FDA Approves Botox to be Used for Spinal Cord Injury Problems? A new article has been uploaded. People who have problems with bladder control problems that arise from spinal cord injury or multiple scleroris (MS), may now receive Botox injections to treat bladder urgency as approved by the U.S. Food and Drug Administration. The Botox injection actually treats the problem by relaxing the bladder muscles and allowing more space for urine storage. 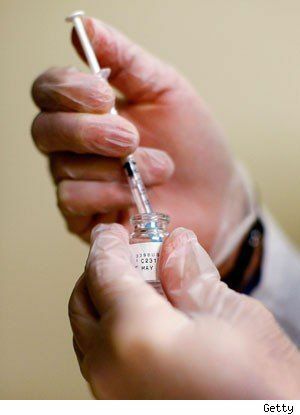 The effects of the injection could last nearly nine months. About 60 to 80 percent of Spinal cord injury patients experience some type of bladder problem. Click here to read more about the treatment for spinal cord injuries. Majority of spinal cord injuries happen in car accidents and nearly impossibel to reverse. If you have experienced spinal cord injuries, including paralysis, due to the negligence of another person or entity (company or corporation) you may be entitled to compensation. It is highly recommended to contact an attorney immediately. Attorney Chris Davis has nearly 20 years of experience in spinal cord injury lawsuits. To schedule a free consultation with Mr. Davis, call Davis Law Group at (206) 727-4000.